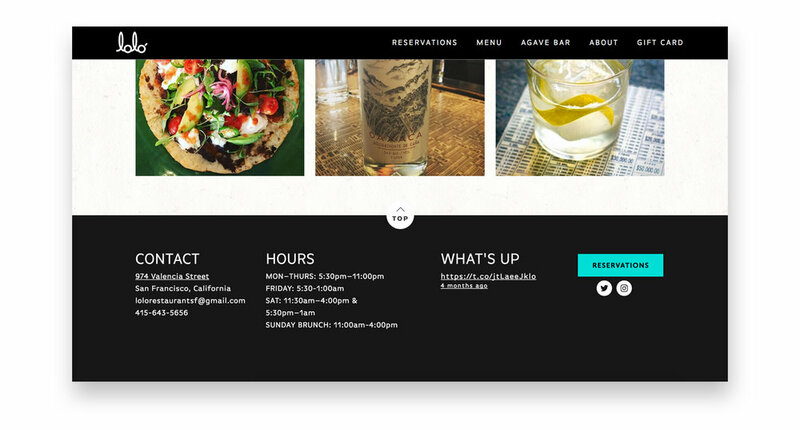 Website design for a popular restaurant located in San Francisco's Mission District. 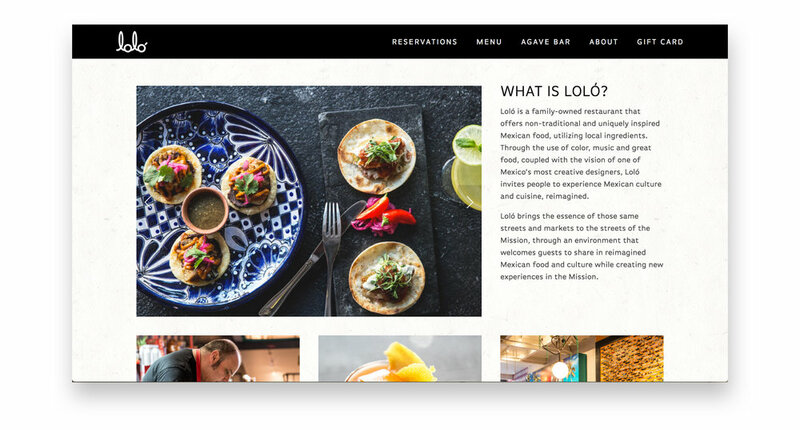 Loló is a family-owned restaurant offering non-traditional and uniquely inspired Mexican food made from local ingredients. 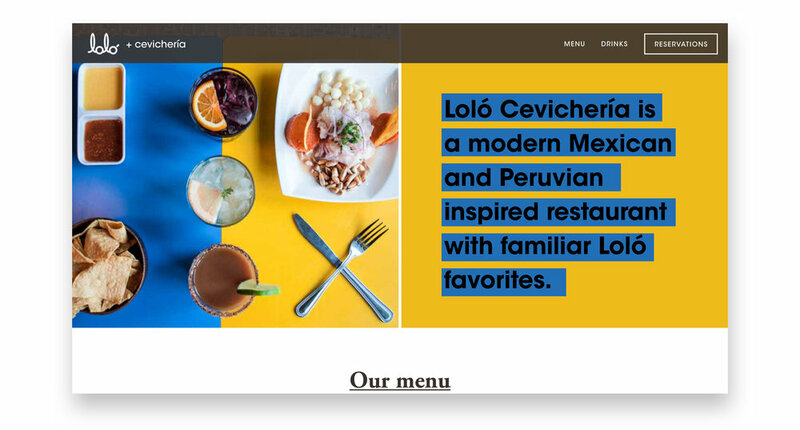 I was also hired by Loló's sister restaurant to design their website and menus, unfortunately due to the aggressive renting industry in San Francisco they had to close. 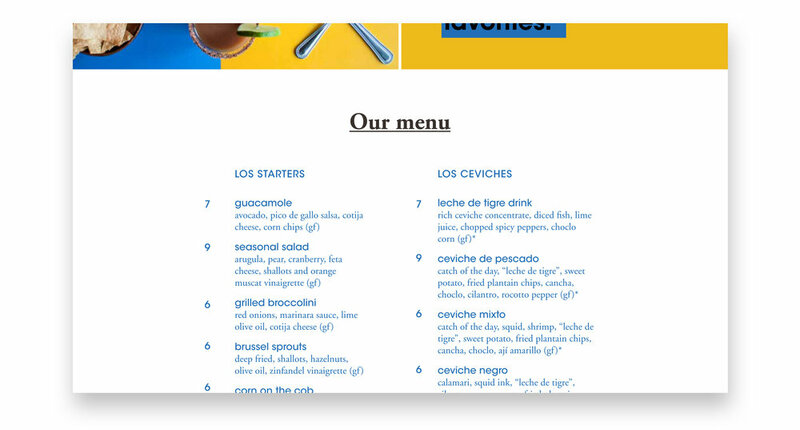 The following are two website concepts and the menu. 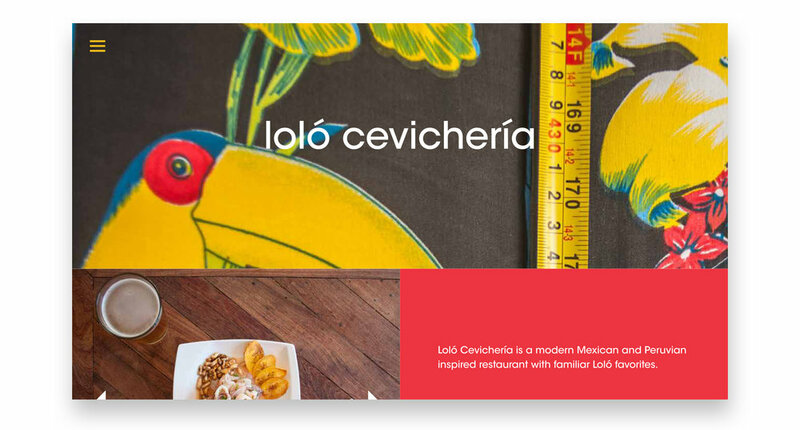 Loló brings the flavors of Jalisco, the western Pacific Mexican district encompassing Guadalajara, to San Francisco. 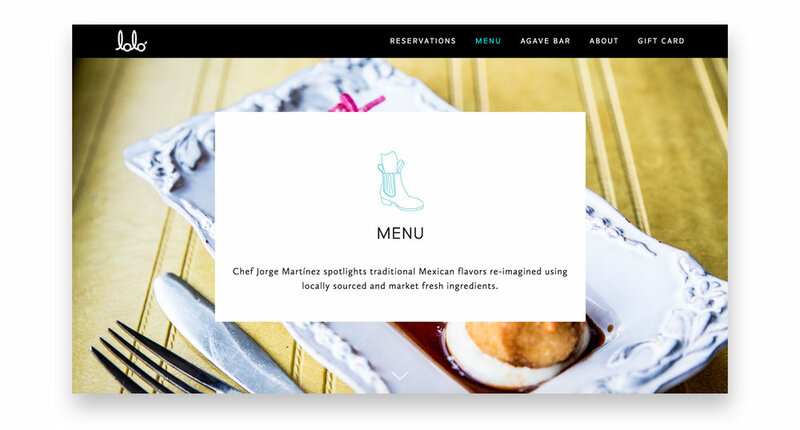 Owner and Executive Chef Jorge Martínez came to me and asked if I could design a website that was fun, vibrant, and easy to people to make reservations on. 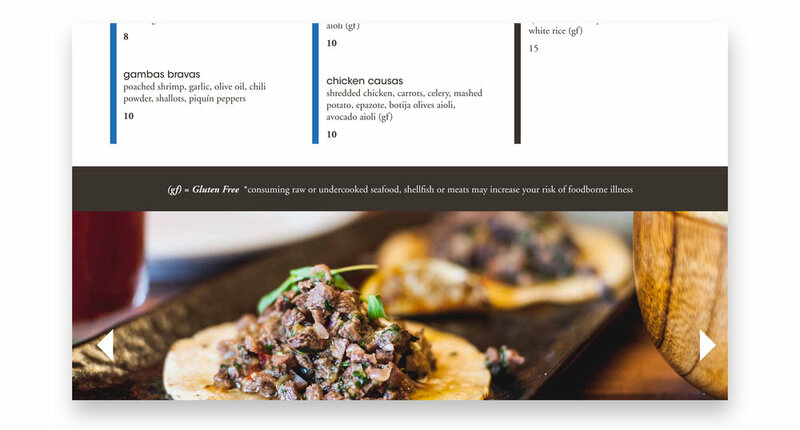 I said "Yes, of course I can, but only for a lot of free food." It was a relationship made in heaven.